The Tokyo Game Show has given us a few insights into games that were just announced at E3, including the highly anticipated co-op sequel to Crackdown. Crackdown 2 was giving journalists a chance to test drive this sequel behind closed doors, and we have a preview or so to share. We have been looking forward to the sequel that was almost nixed by Microsoft due to low expectations before Crackdown knocked our socks off, but we have a new team behind the scenes this time. With Ruffian studio taking the reins with Crackdown 2, does the sequel hold up to the original, or are these shoes just too big to fill? Since continuity in story is so important, we took a look at that part first thanks to Jeremy Parish of 1up.com. 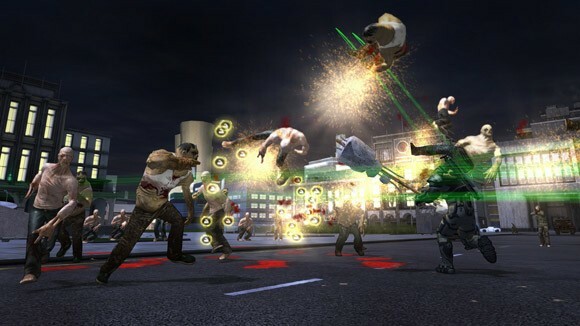 By the end of Crackdown, a horrible outbreak had mutated a lot of the population of Pacific City. This gave the Agents something more challenging to deal with than gangs of mindless followers in different districts. For Crackdown 2 we still see a lot of these mutated Freaks, who keep up with your uber-powerful Agent. They can jump as high as your Agent, run as fast, and they're vicious. "By the end of the [first] game, no one in Pacific City could even compare to your superpowered Agent. You were effectively a god, wading through the insect-like masses and crushing them with a single touch. Freaks, on the other hand, won't go down so easily. They appear in massive numbers, they're fast and aggressive, and they can jump just as well as a powered-up Agent. There's no way to leap to safety and catch a breather when a mutant can follow your every step." "One such place, Hope Springs, was described as a new platforming playground packed with orbs to collect. 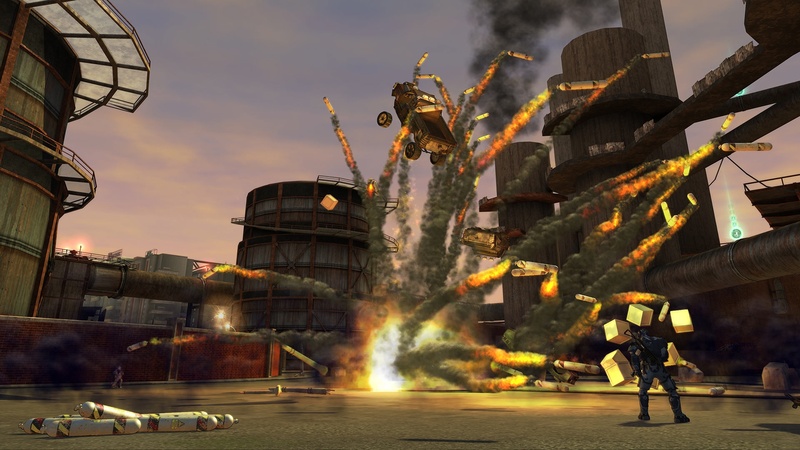 Ruffian hinted that new kinds of orbs ("the crack in Crackdown") will be included in the game, but they didn't offer any further details." Since the gameplay wasn't complete at the Tokyo Game Show, the hands-on part wasn't as in-depth as it could be, but we've heard some good things so far. Ruffian said the game was at about 60% completion, and it was still oh-so-fun to play. Since a developer change always makes gamers a bit nervous with sequels of their favorite games, we had to be sure. 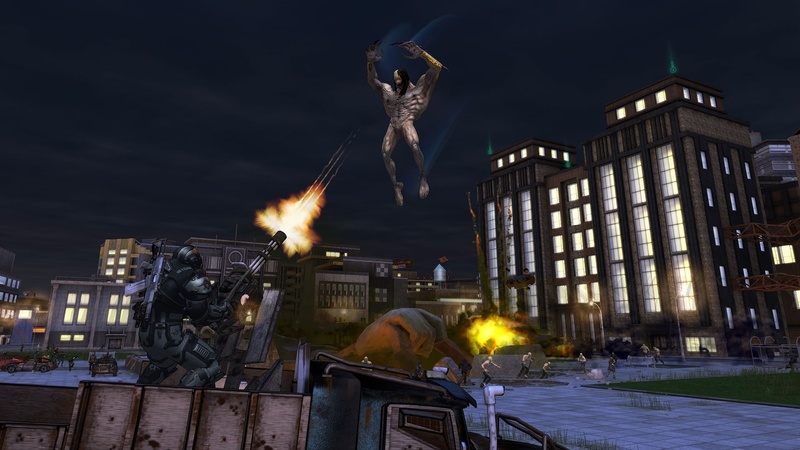 "It's still very definitely Crackdown, which means that even in this rough state it's a lot of fun." So what do we have to look forward to? Since the playground aspect was so much fun in the first game, the Ruffian team decided to expand on your absurd options for ways to bring on the hurt. 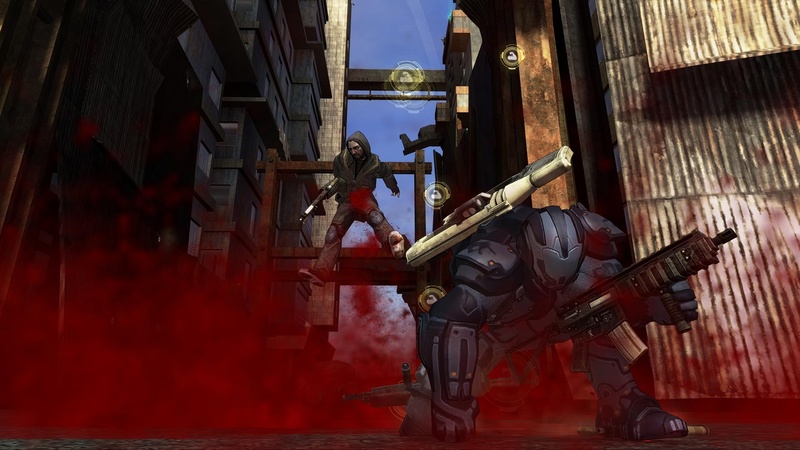 "The team also played up Crackdown's freeform "playground" nature by messing around with some of the game's new weapons. The most amusing was the MAG, a magnetic grenade that can be attached to both dynamic objects and the environment itself to create a sort of elastic connection between the two. The examples we saw included the use of two MAGs to string a car between two walls, which the Agent then pulled like a slingshot to launch into bad guys." 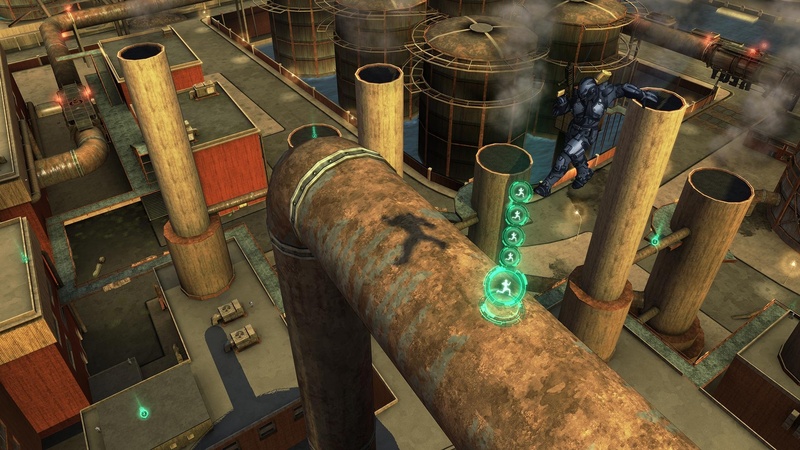 We look forward to further co-op orb hunting (including those new ones we don't really know about yet,) punching freaks with dumpsters, and all the new stuff that comes with Crackdown 2 while still sporting the original feel of the first game. Page created in 0.4386 seconds.